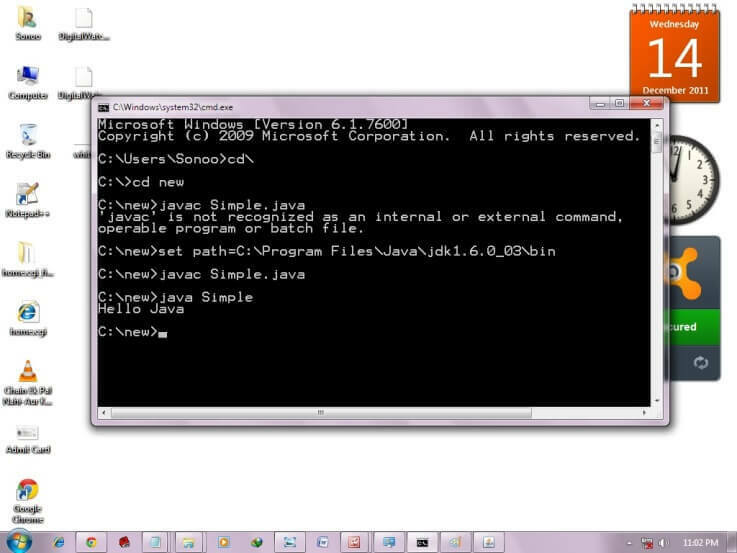 The path is required to be set for using tools such as javac, java, etc. If you are saving the Java source file inside the JDK/bin directory, the path is not required to be set because all the tools will be available in the current directory. However, if you have your Java file outside the JDK/bin folder, it is necessary to set the path of JDK. Now your permanent path is set. You can now execute any program of java from any drive.